The Six Time Champion Milwaukee Wave will tack another win onto their impressive record this season (17-3). The Wave didn’t need the luck of the Irish for today’s matchup, and played a strong game to come out on top over St. Louis 7-4. The Wave was named the South-Central Division Champion, and secured a playoff spot after last week’s win against the Orlando SeaWolves. 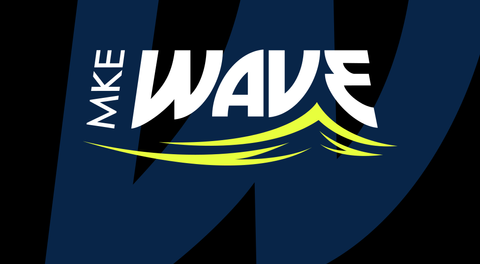 The Milwaukee Wave will be back at the UW-Milwaukee Panther Arena on Saturday, March 23rd to take on the Florida Tropics. Kickoff is scheduled for 6:05pm CDT.